This has been another day of interesting transfer news, gossip, rumors, speculation surrounding the Gunners. Without further ado, here is the Arsenal Transfer News Roundup. 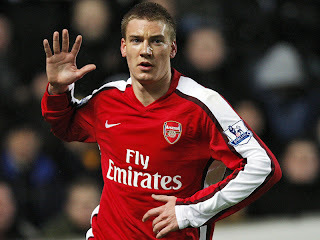 Want away Danish international forward Nicklas Bendtner, is according to Sky Sports, interesting Italian giants Inter Milan. A very surprising link, especially with Inter's plethora of top class strikers, that they would be interested in a player who divides opinion and is inconsistent like Nicklas Bendtner. If Bendtner wants regular first team appearances, then he'll have a hard time getting it at Inter, but I don't mind seeing him leave.... no matter which club he goes to. There are several reports stating that the Gunners have made an enquiry on the availability of Lille star, Eden Hazard. It is widely known that Arsenal and Wenger, in particular, is a huge admirer of Hazard and are being heavily linked, to move for him this summer. Lille, though, have placed a huge price on Hazard, ranging from 25-30 million pounds and will be difficult to land him this summer. Arsenal are reported to be in for his teammate, Gervinho, as well, but it's highly unlikely that Lille will sell both players at one time.... it has to be one of the two. 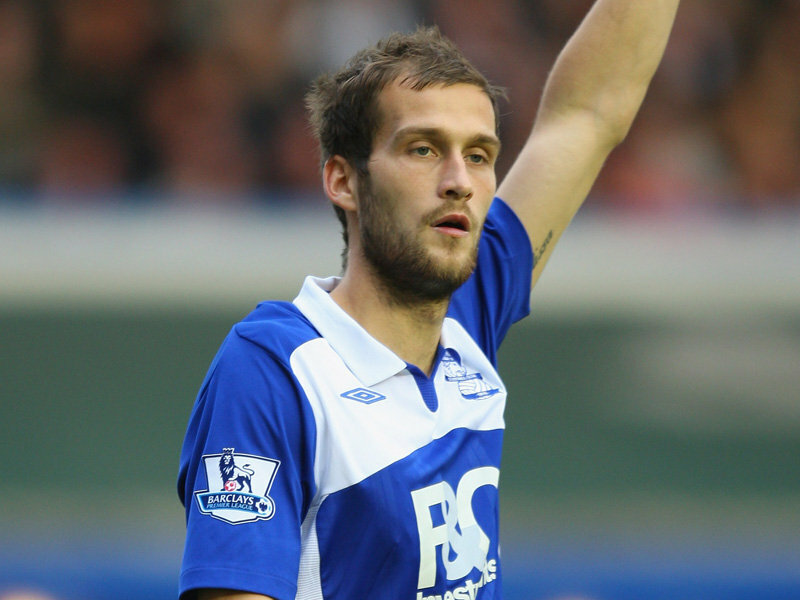 It has been reported today through Roger Johnson's agent, that Johnson will leave Birmingham this summer due to their relegation. Roger Johnson is considered a highly-rated central defender and will have no shortage of suitors, along with Arsenal....Tottenham and Liverpool have been linked. In my opinion, Johnson would be a good signing for the Gunners.... he's tough, consistent, aggressive and reliable. Will reportedly cost around 14 million pounds to sign him. Cahill.... bid accepted from the Gunners? 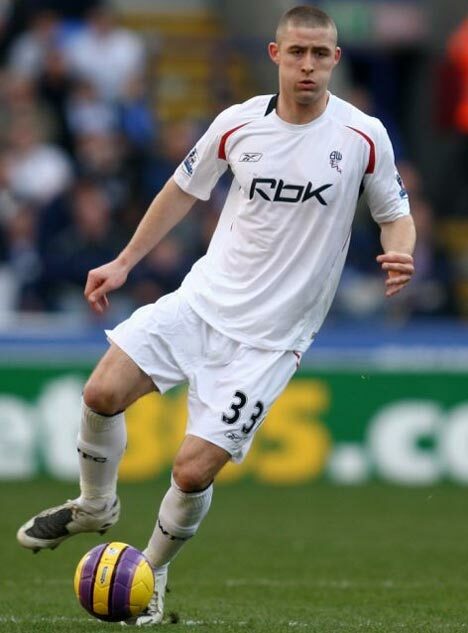 There are reports filtering around the web from Twitter and other sites, that Arsenal have had a bid of around 17 million pounds accepted from Bolton for Gary Cahill. This was started by Football Fanzine who claim to have "strong contacts and links". I won't get my hopes up with this news, it could be just speculation and Football Fanzine could be another Marco Silva, so I won't keep my hopes up yet. What do you think? Do you want to see Bendtner leave? Should Wenger go all out for Hazard? Do you want see Roger Johnson or Gary Cahill as a Gunner? Also, do you think English players are over-hyped and over-priced? Please share your thoughts and opinions.